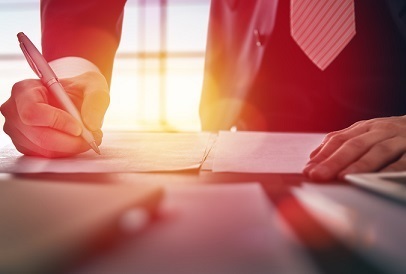 Ninepoint Partners has announced that its Ninepoint 2018 Flow-Through Limited Partnership has completed its second closing in connection with its offering of limited partnership units. Through the sale of an additional 616,116 units, the partnership has raised just over $15.4 million for aggregate gross proceeds of nearly $50 million. With Sprott Asset Management retained as its sub-advisor, the partnership intends to provide liquidity to limited partners via a rollover to the Sprott Resource Class prior to Feb. 28, 2020. The partnership aims to achieve capital appreciation and significant tax benefits for limited partners through a diversified investment portfolio of flow-through shares and other securities, if any, of resource issuers. Ninepoint anticipates that investors participating in the partnership will be eligible to receive a tax deduction of approximately 100% of the amount invested. The partnership will have a third and final closing in respect of the units on or about April 10, with a price per unit of $25 offered with a minimum subscription of 100 units ($2,500). The offering is being made through a syndicate of agents led by RBC Capital Markets, which includes CIBC Capital Markets, TD Securities, BMO Nesbitt Burns, National Bank Financial, GMP Securities, Raymond James, Caldwell Securities, Canaccord Genuity, Echelon Wealth Partners, and Industrial Alliance Securities.